A teen from Chicago who once performed with pop star Justin Bieber, a man dancing for his mother, and a dance group that tries to bring awareness to social issues –these were just some of the acts who passed their "World of Dance" audition Saturday. First off was Nate Porcalla, a 15-year-old from Chicago. 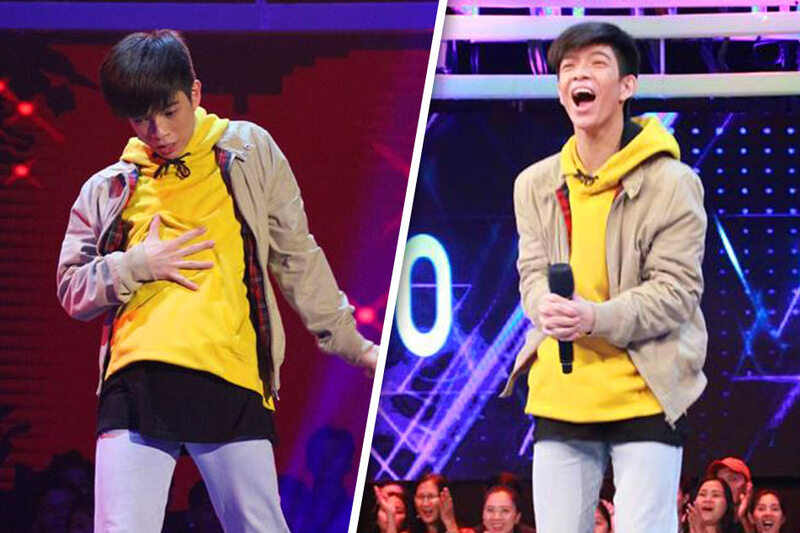 His freestyle routine earned him an average score of 89 points from the judges — something expected from someone who already got to share a stage with Bieber in 2016.